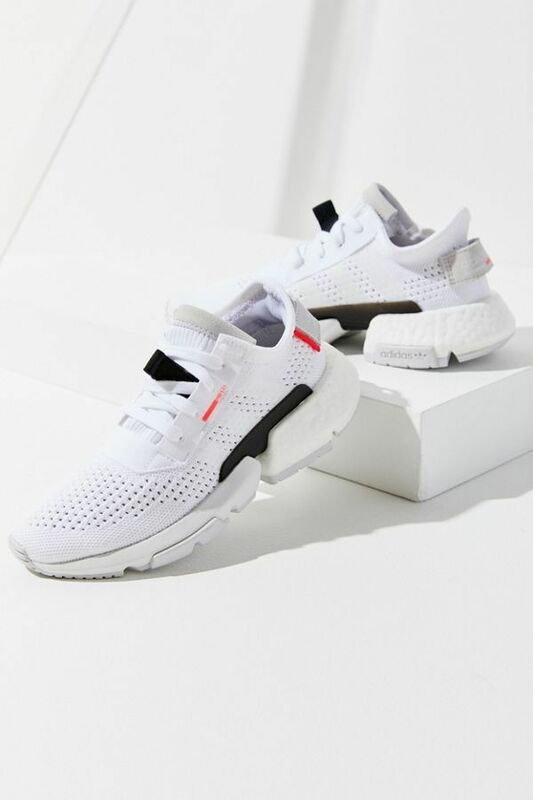 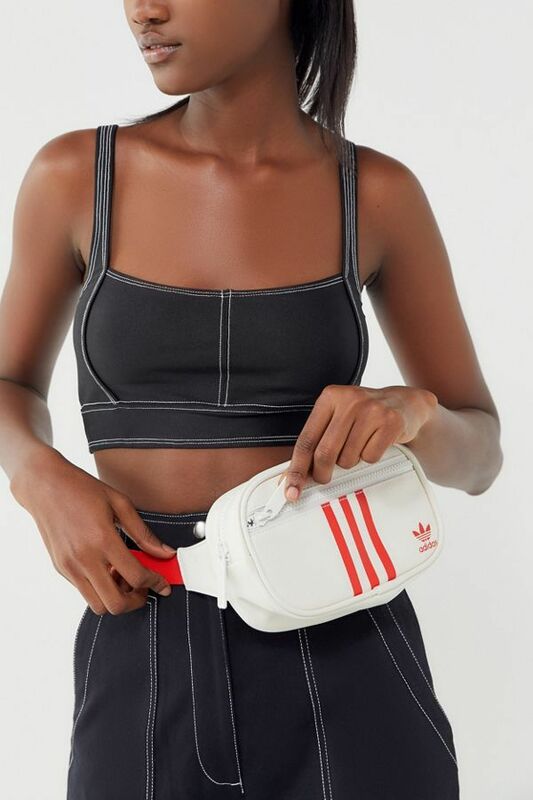 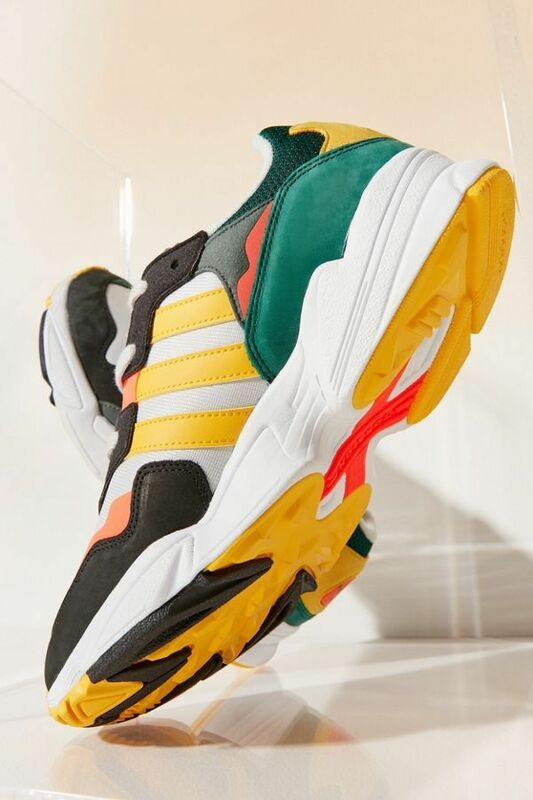 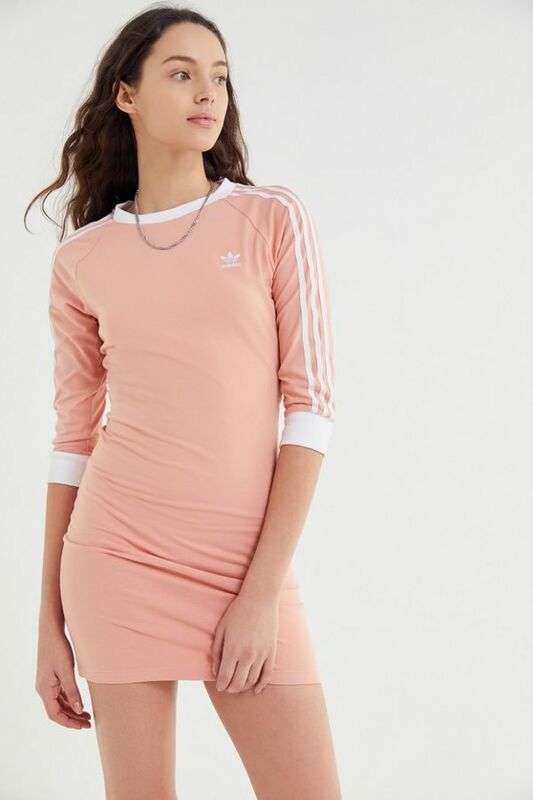 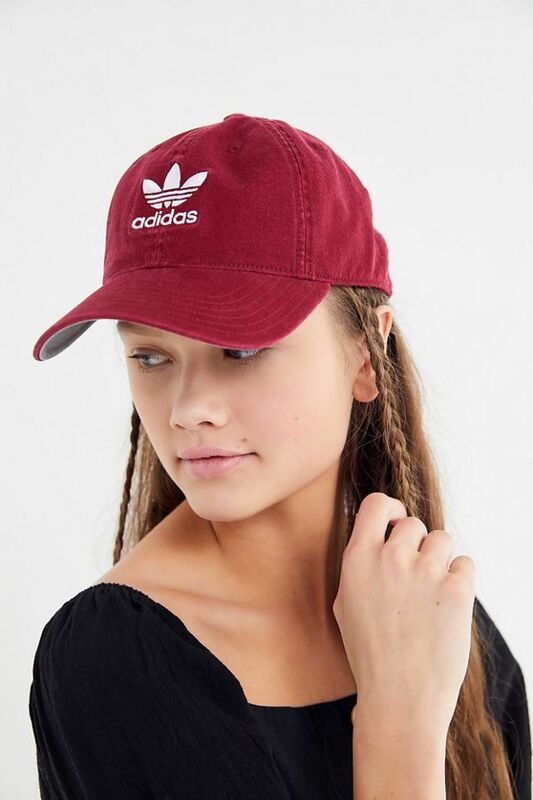 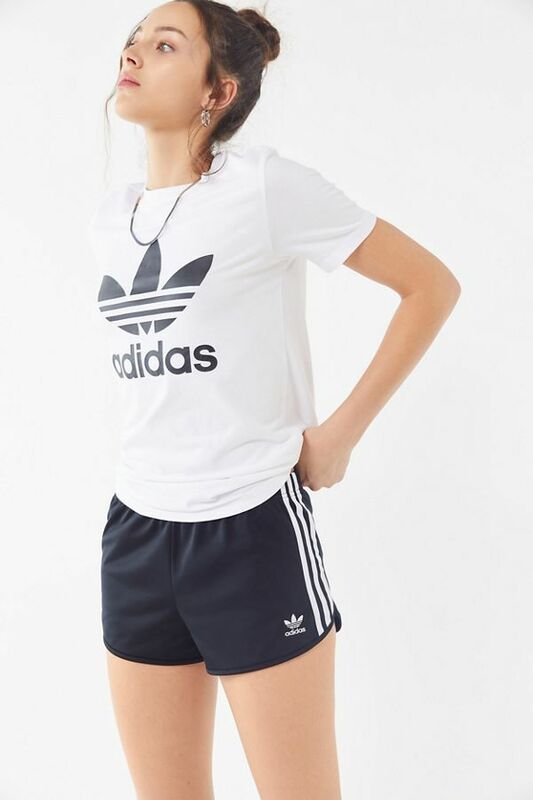 After style, comfort is at the top of our list of importance when it comes to putting together an outfit, which is why our whole office is buzzing about the latest Adidas collaboration. 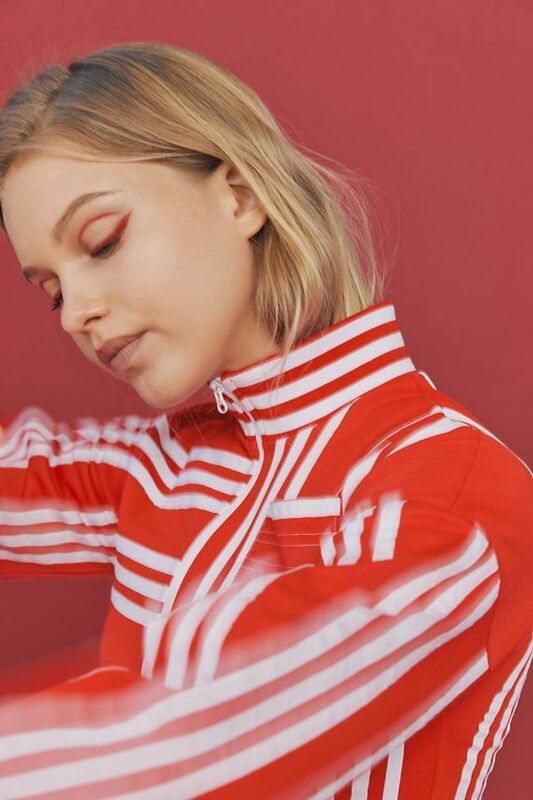 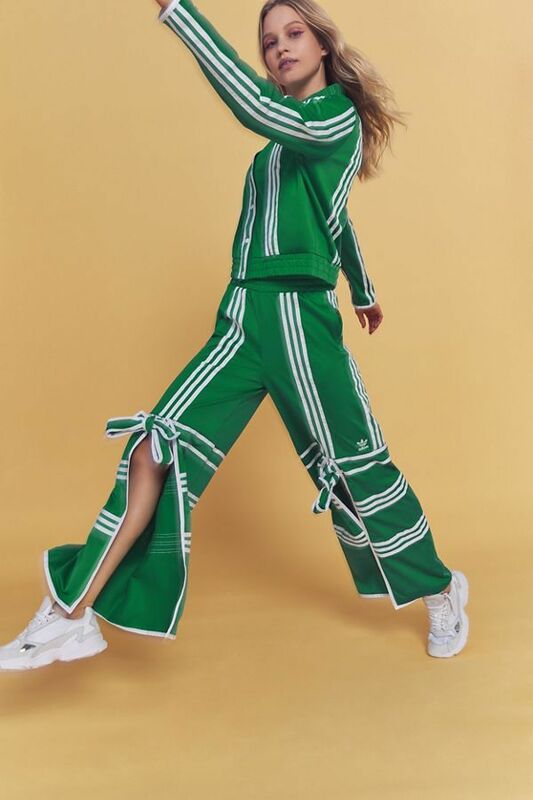 Designed by up-and-coming designer and Parsons School graduate Ji Won Choi, this collection is bright, fun, fashion-forward, and athletic-inspired. 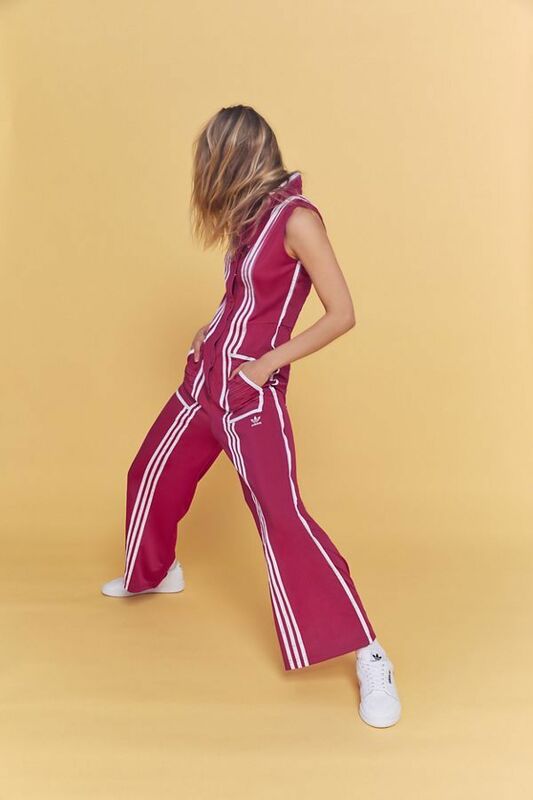 The 11-piece collaboration features not-your-average graphic tracksuits, jumpsuits, swimsuits, and more. 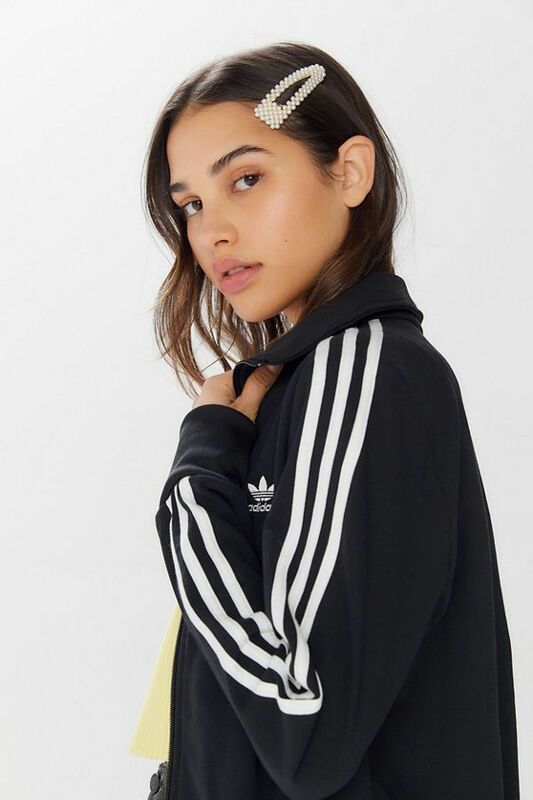 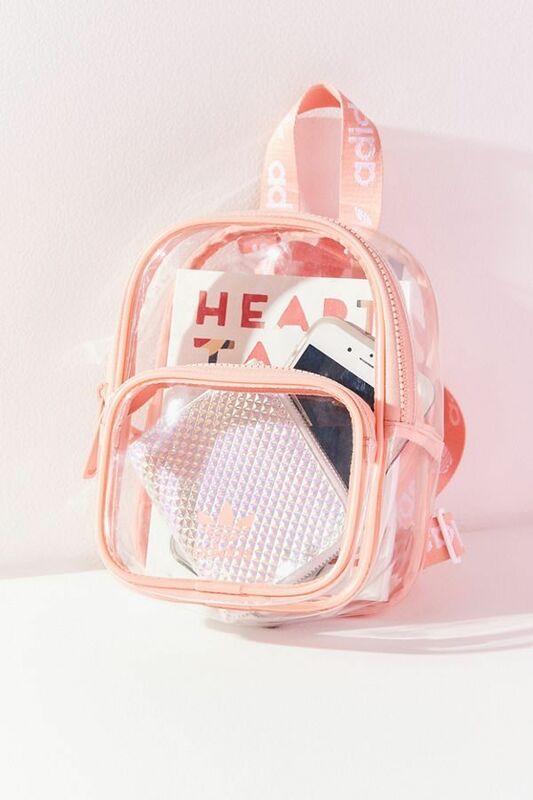 Scroll to shop the new eye-catching looks, and a few other Adidas pieces we're lusting after, now.